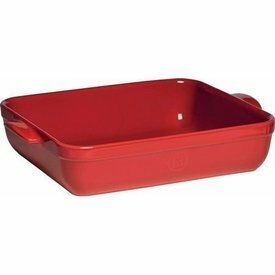 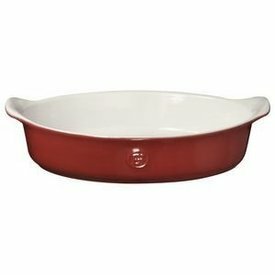 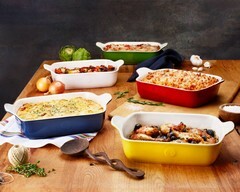 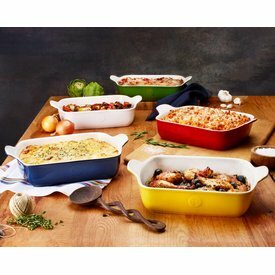 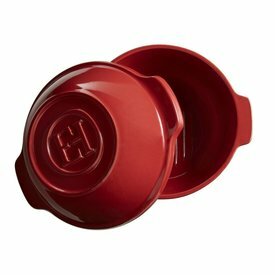 From the oven to the grill our baking dishes from Le Creuset, Emile Henry, Nora Fleming & USA Pan are the perfect cooking and entertaining accessory. 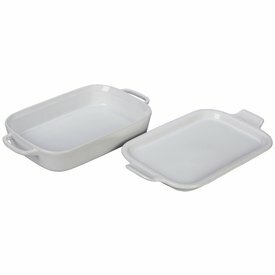 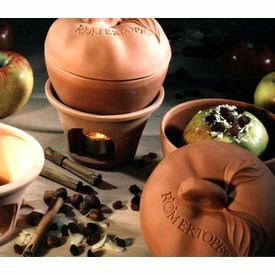 Marinate meat or vegetables in the versatile dish, and then use the accompanying platter lid to serve after grilling or cooking. 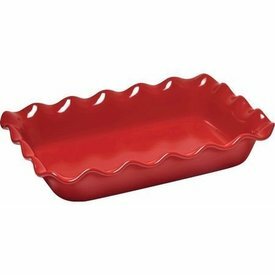 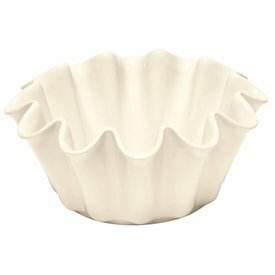 Use this beautiful dish to serve your favorite lasagna, casserole or cake recipe with style and ease. 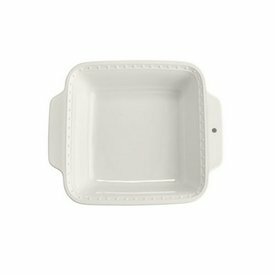 From the fridge to the oven and table, this dish is sure to become one of your favorite bakers!